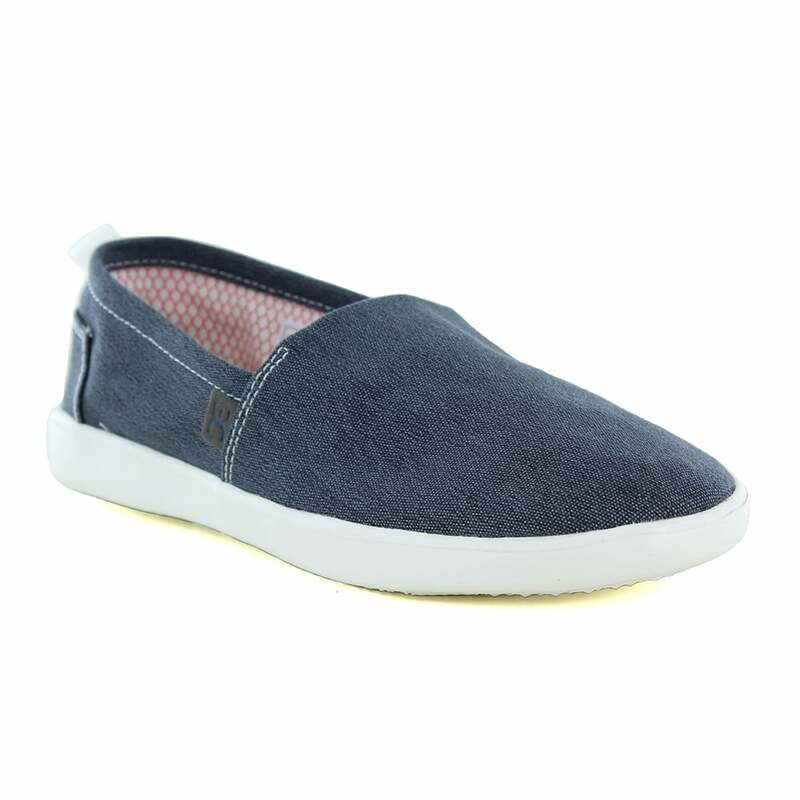 A great womens slip-on shoe from Hey Dude that combines Calilfornia surf comfort with Italian chic to bring you a womens casual shoe that is perfect for todays hectic world. The Hey Dude Capri Stretch womans shoe is the perfect reminder to take a step back and enjoy the perks of living in the slow lane. Combining the comfort and light weight of slippers with the functionality and versatility of trainers, once you get the Hey Dude Capri Stretch womens casual shoes on your feet, you'll never want to take them off again. Don't worry if your favourite pair starts to look less than pristine, the womens Dude Capri Stretch shoes are washable at 30 degrees centigrade or less. A fantastic shoe, the womens Capri Stretch canvas shoe from Hey Dude might not change your life but will be sure to make it more comfortable. These slip-on womens shoes are some of the most comfortable you will ever own. Perfect for lazy days and slipping in your holiday suitcase, every woman should get themselves a pair today!